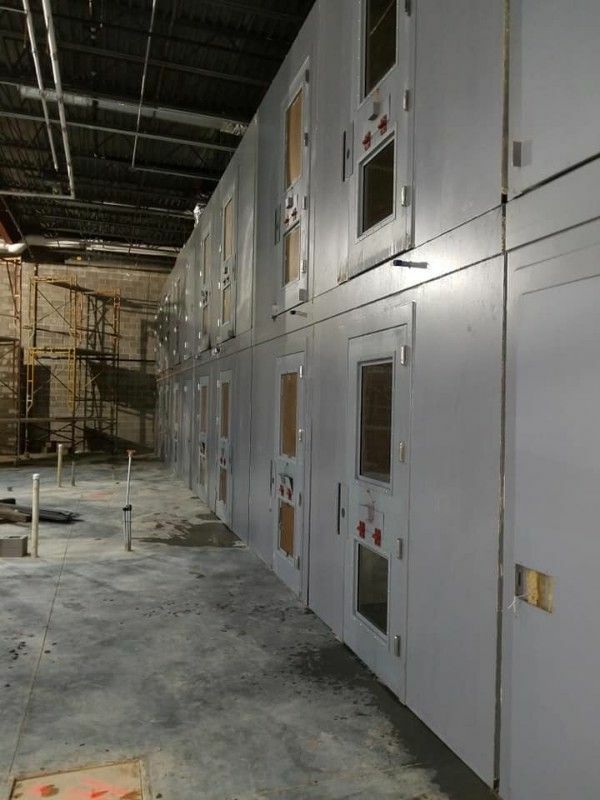 Scope: The Le Sueur County Justice Center project consists of a 65,900 sq. 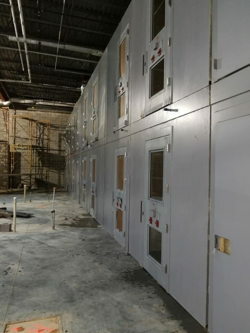 ft. construction of a 36 bed jail which will include a law enforcement center, courtrooms, county attorney offices, dispatch and more. 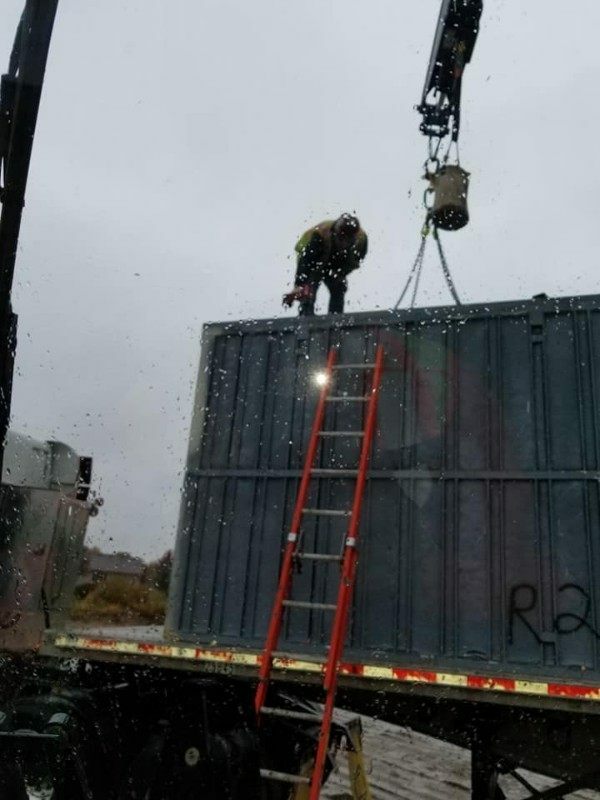 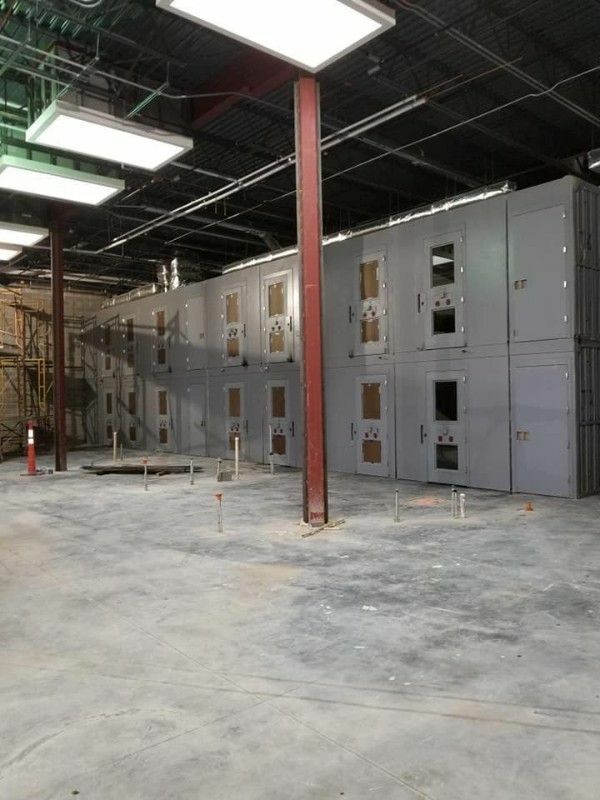 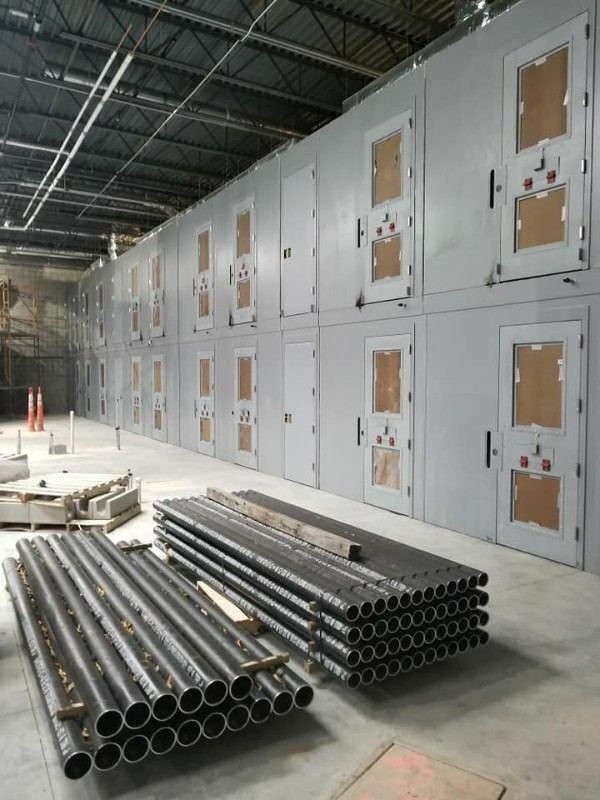 Pauly Jail was tasked with installing modular steel cells, security hardware, security electronics, security hollow metal doors and frames, detention furnishings, security glass and glazing, security skylight enclosures and detention furniture.